Looking to find out what we’ve been up to recently? You’ve come to the right place. Here you’ll find all our latest press releases and annual reports; please feel free to contact us for more information. 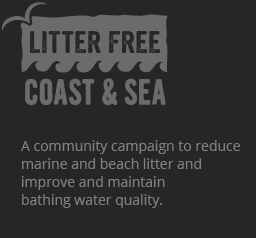 2 more #2minutebeachclean stations for Weymouth. Celebrating 50 #RefillDorset stations across the county. Here come the Gulls! #DontFeedTheLocals campaign. Pooo Pin win community volunteering award. #2minutebeachclean stations come to Dorset. Want to find out a bit more about what we’ve been up to over the years? No problem- here are our annual reports. Please do get in touch if you’d like more information about any of our projects.